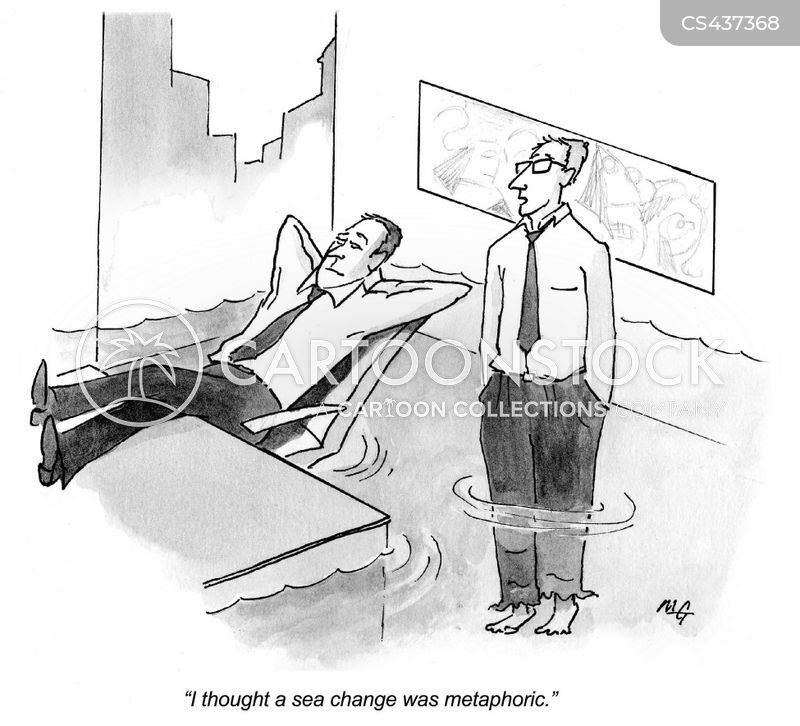 "I thought a sea change was metaphoric." 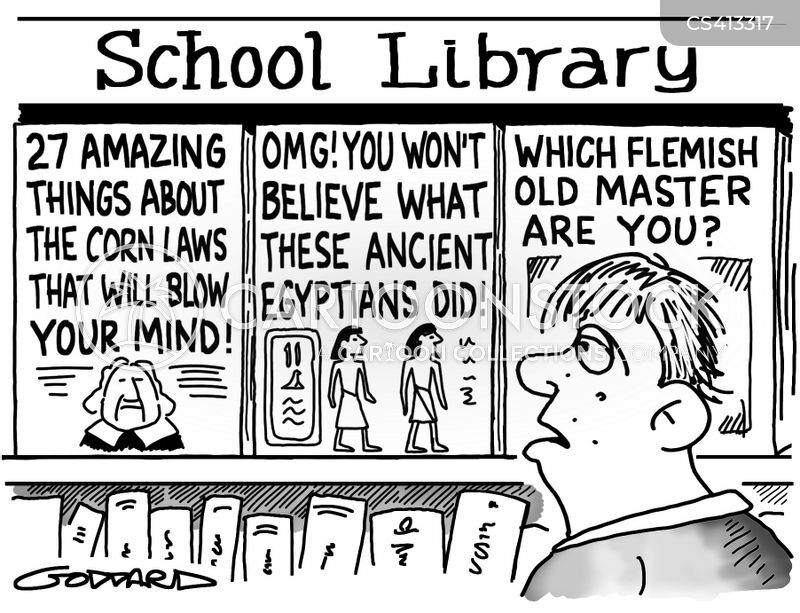 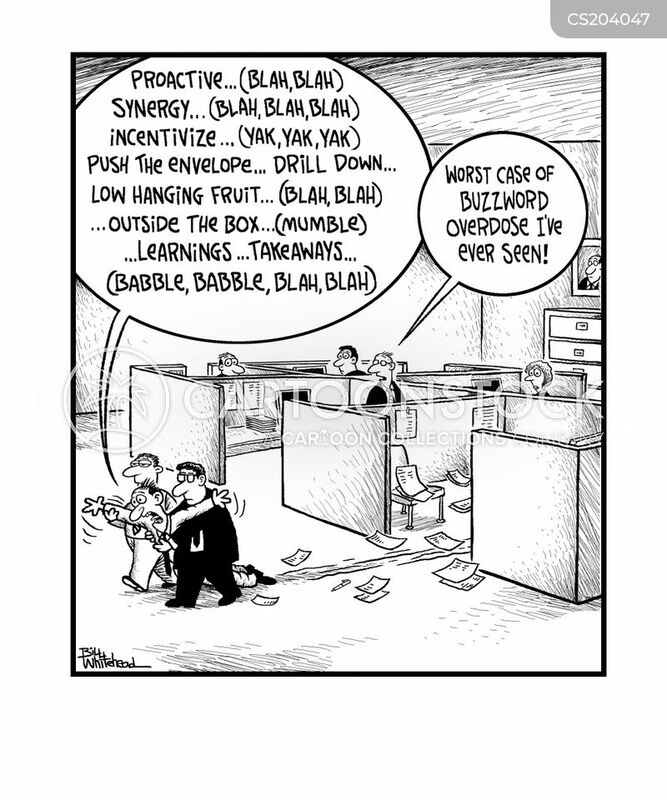 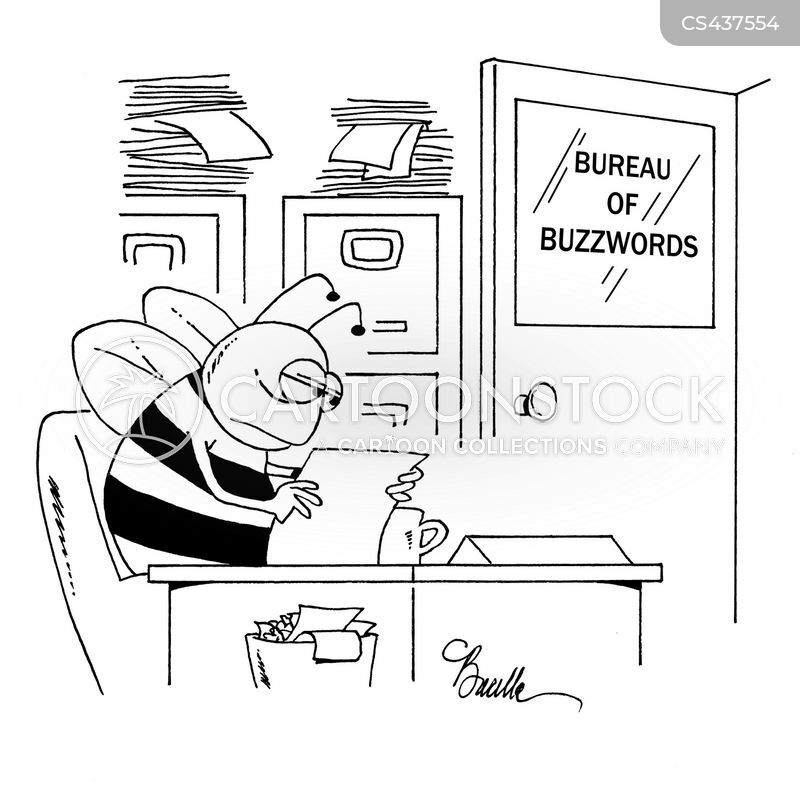 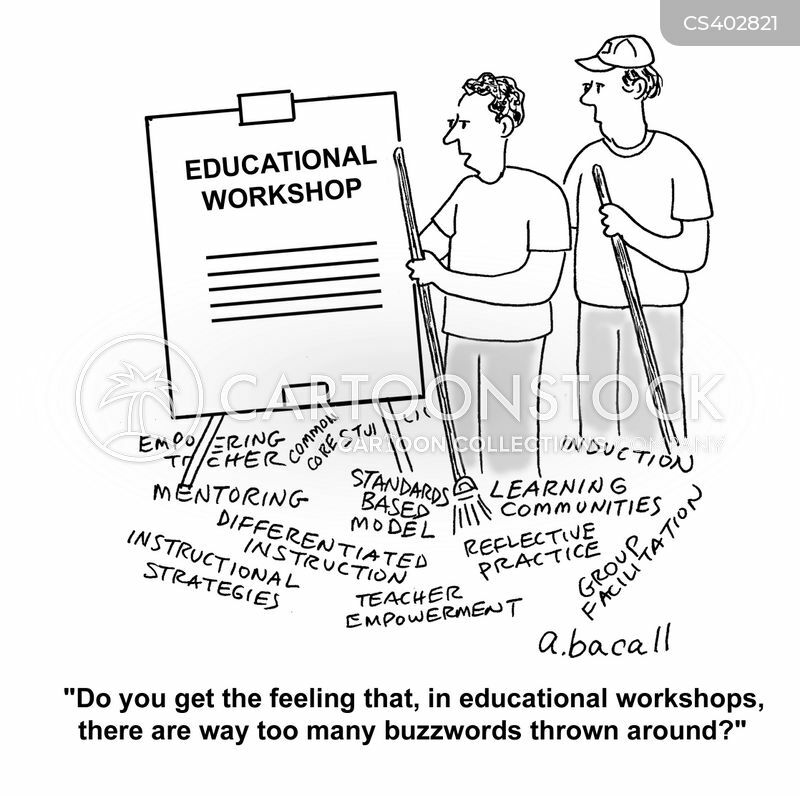 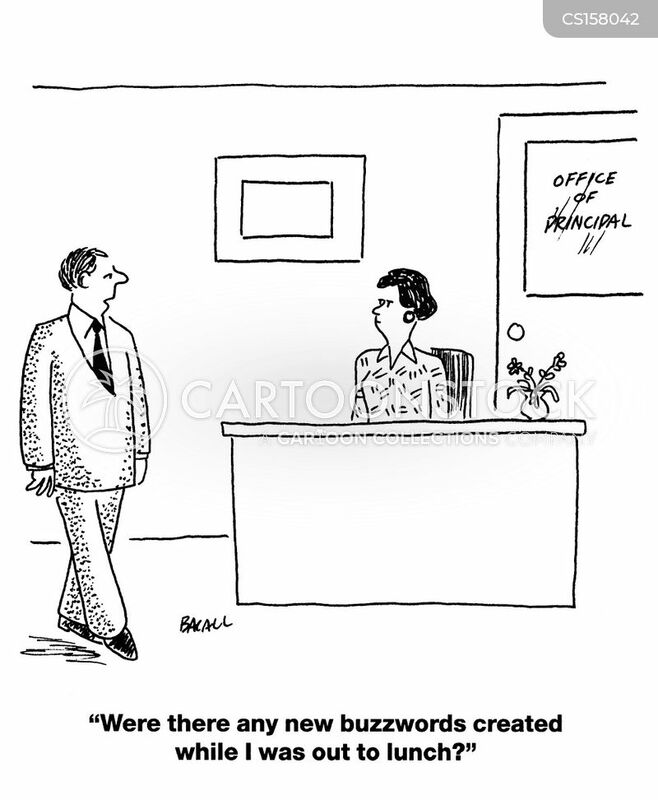 "Those are not buzz words." 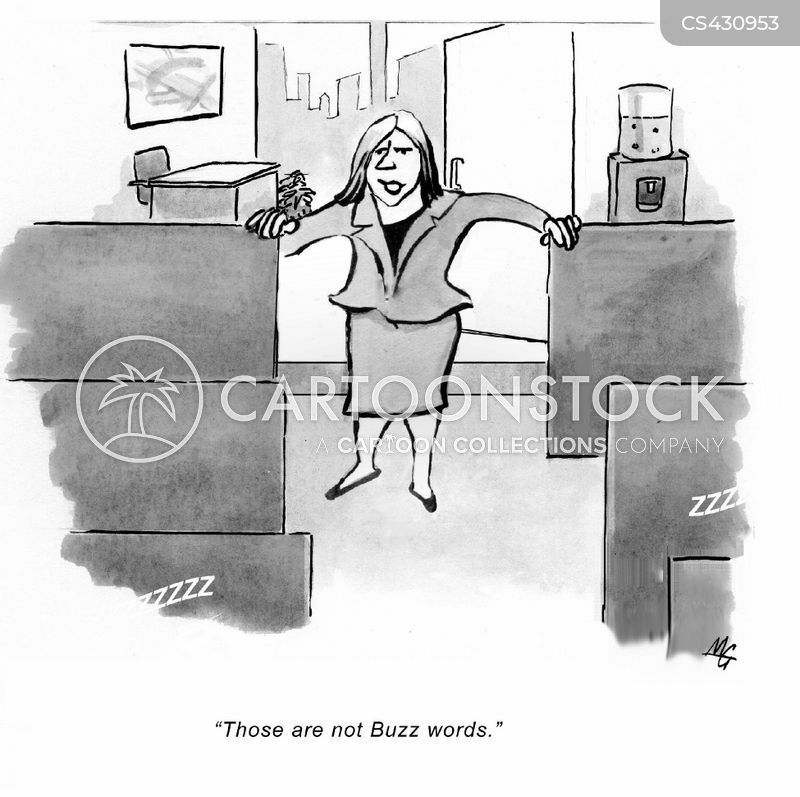 "Come to my office. 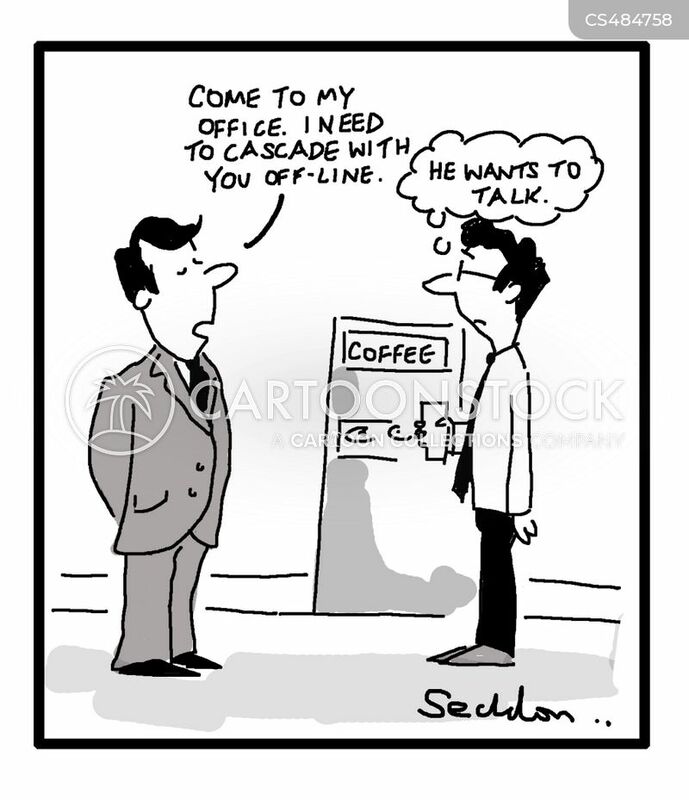 I need to cascade with you offline."